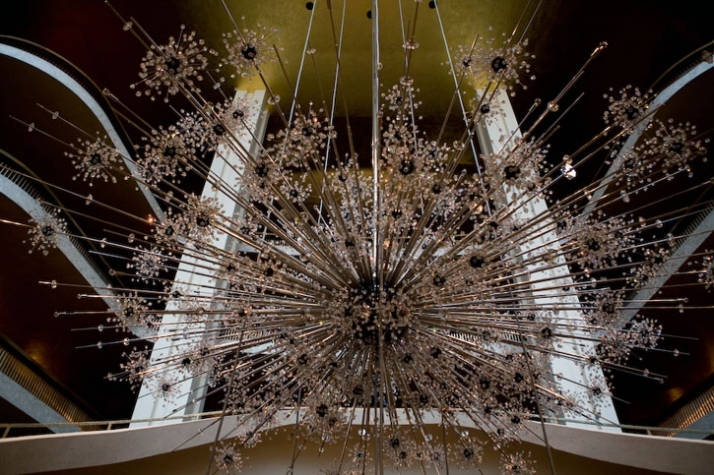 Swarovski has collaborated with New York’s Metropolitan Opera to restore for the first time the eleven iconic crystal chandeliers that grace the Grand Tier Restaurant and lobby of the world famous opera house. Designed by Hans Harald Rath of distinguished chandelier manufacturer J&L Lobmeyr in Vienna, and originally installed in 1966, the chandeliers have returned to their birthplace – the Lobmeyr factory – for the refurbishment, which is being funded entirely by Swarovski. 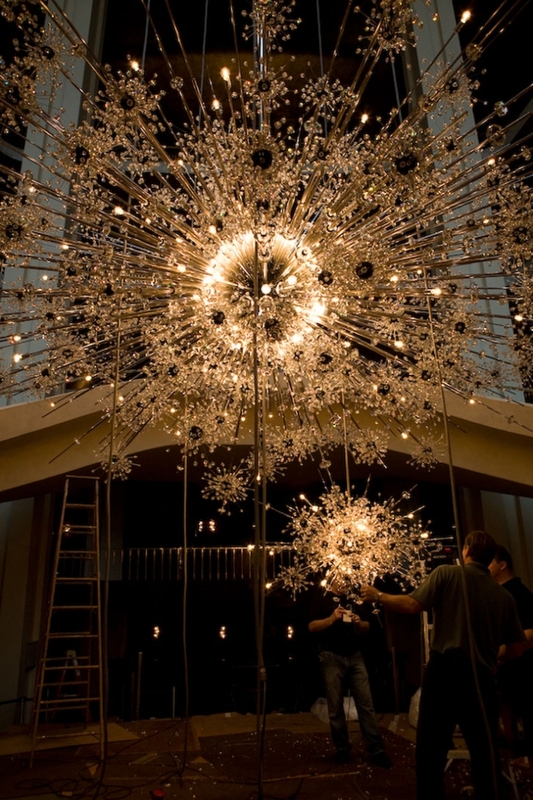 Each chandelier has undergone a painstaking renovation process, including the replacement of around 50,000 beautiful Swarovski crystals custom-made for the Metropolitan Opera. 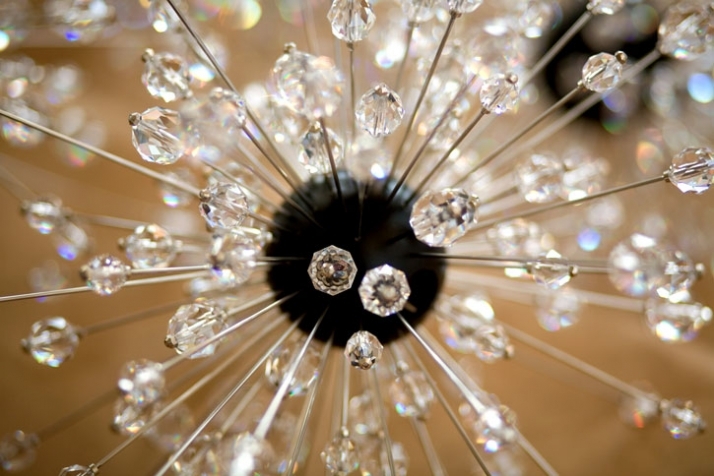 Swarovski has recreated the bespoke designs especially for the restoration, using technological advances over the last four decades to produce crystals of outstanding brilliance and luminosity. 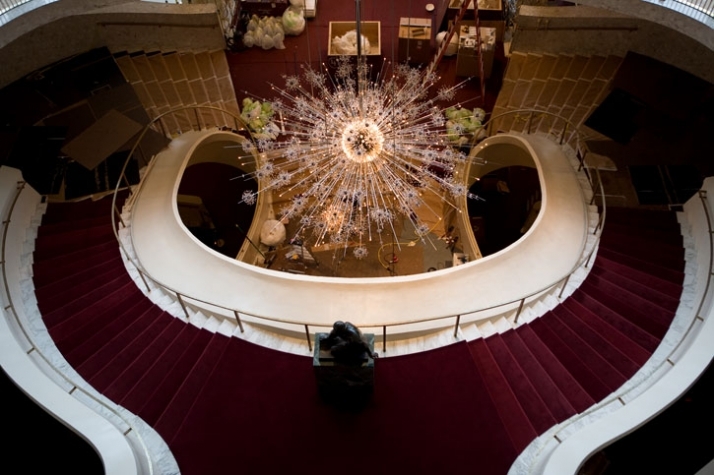 In the future, Metropolitan fans will be able to acquire a precious piece of history for themselves, when Swarovski crystals from the original chandeliers go on sale at the newly renovated opera shop. Swarovski’s collaboration with the Metropolitan Opera began in 1966 when the famed chandeliers were offered by the Republic of Austria as a token of gratitude for American aid received in the aftermath of World War II. The collaboration continued with the fabulous exhibition, Maria Callas & Swarovski: Jewels on Stage, hosted at the opera house in 2006/2007. This occasion saw Swarovski restoring the Metropolitan Opera.